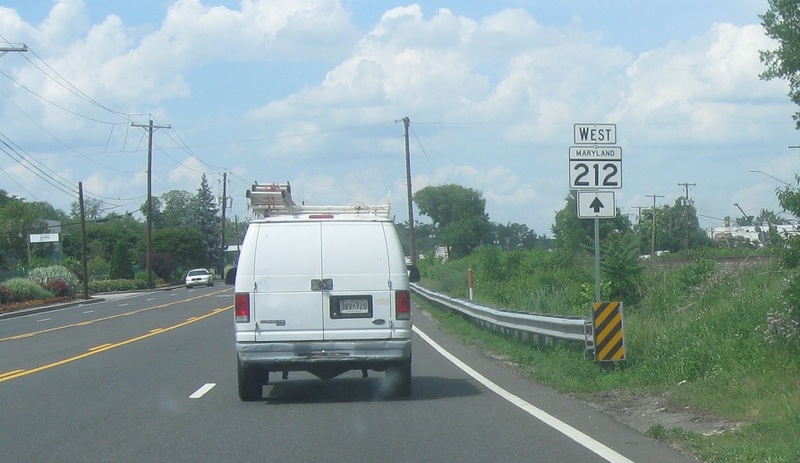 Stay straight for 212 west as it joins US 1 north. 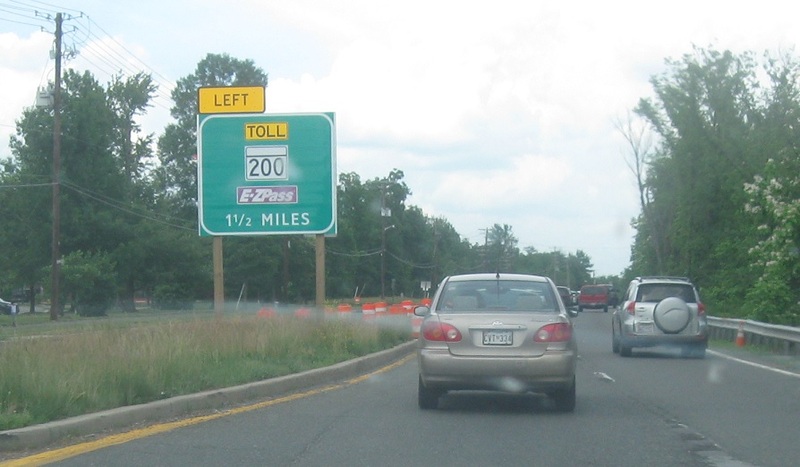 Before the 212 split we’ll receive advance notice of MD 200. 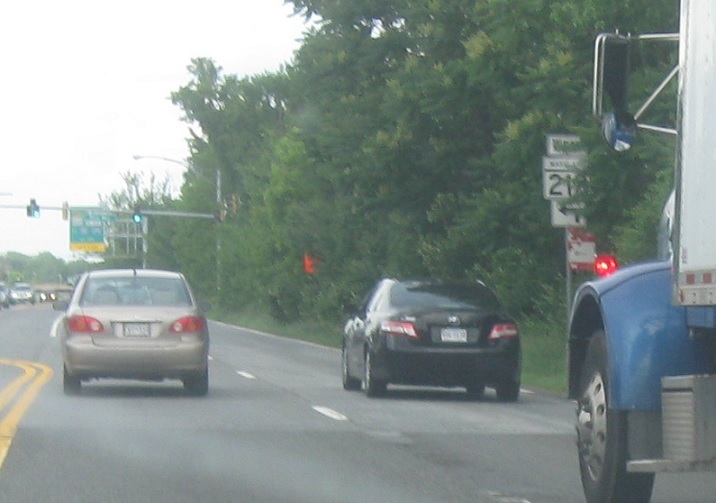 Turn left for 212 west.